He taua means war party in Māori. Ancient inter-tribal rivalries are revived when two traditional Māori rugby clubs do battle . The accolades and prestige that were once acquired on the battle ground, are now won on the rugby field as young warriors from each club turn out every Saturday to uphold the mana (prestige) earned by generations of ancestors gone before them. This is a very unique opportunity to spend a day with a local rugby club as they head to do battle with a traditional foe. Learn the history of the club, it’s tribal allegiances and the history from which the fierce rivalries have arisen. Meet and chat with the players and the coach as they prepare themselves to do battle, then join the supporters on the sideline as the whistle is blown – the signal for the confrontation to begin. When the game is over, join the team in the clubrooms for a few yarns over a couple of drinks before whaikorero (traditional Maori speeches) are delivered by the chiefs of each club’s respective tribe. At the conclusion of each speech, each team will stand to do a rousing haka, particular to their tribe, in support of the chief and the occasion. If you love rugby and authentic culture, this is one fascinating Māori experience you can’t afford to miss. He Taua Māori Rugby Experience is available from March to July (the club rugby season). 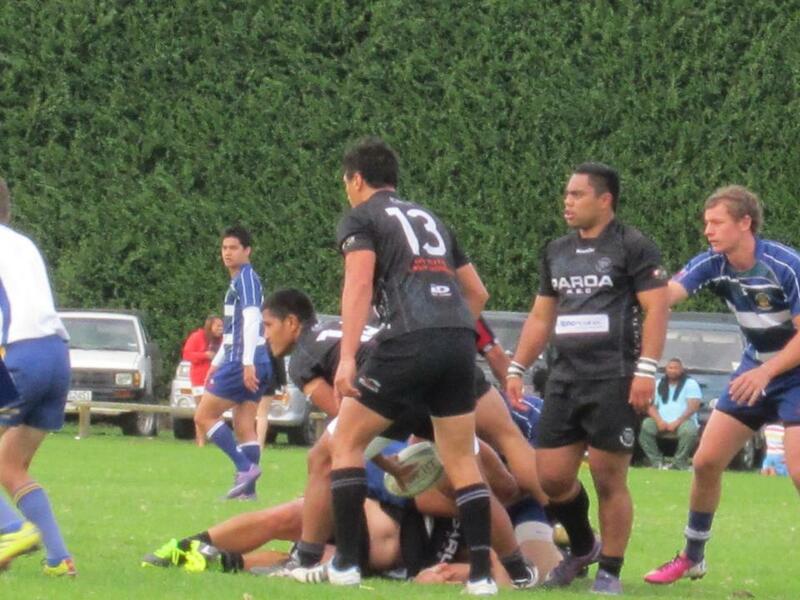 Contact us now to book your close encounter with New Zealand Māori rugby! No performance here. The boys rip into a real haka to celebrate victory! 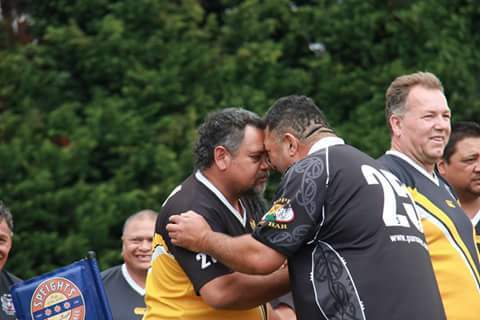 A hongi signals the end of war and the return of peace after a hard game!